In general, there are two basic types of data visualisation: exploration, which helps find a story the data is telling you, and explanation, which tells a story to an audience. Both types of data visualisation must take into account the audience’s expectations. Within these two basic categories, there are many different ways data can be made visual. 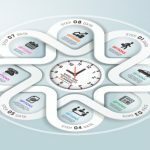 In this article, we’ll go through the 15 most common types of data visualisation that fall under the 2D area, temporal, multidimensional, hierarchical and network categories. 2D area types of data visualisation are usually geospatial, meaning that they relate to the relative position of things on the earth’s surface. Cartogram: A cartogram distorts the geometry or space of a map to convey the information of an alternative variable, such as population or travel time. The two main types are area and distance cartograms. Choropleth: A choropleth is a map with areas patterned or shaded to represent the measurement of a statistical variable, such as most visited website per country or population density by state. Dot Distribution Map: A dot distribution or dot density map uses a dot symbol to show the presence of a feature on a map, relying on visual scatter to show spatial pattern. Temporal visualisations are similar to one-dimensional linear visualisations, but differ because they have a start and finish time and items that may overlap each other. Connected Scatter Plot: A connected scatter plot is a scatter plot, a plot that displays values of two variables for a set of data, with an added line that connects the data series. Polar Area Diagram: A polar area diagram is similar to a traditional pie chart, but sectors differ in how far they extend from the center of the circle rather than by the size of their angles. Time Series: A time series is a sequence of data points typically consisting of successive measurements made over a time interval, such as the number of website visits over a period of several months. Multidimensional data elements are those with two or more dimensions. 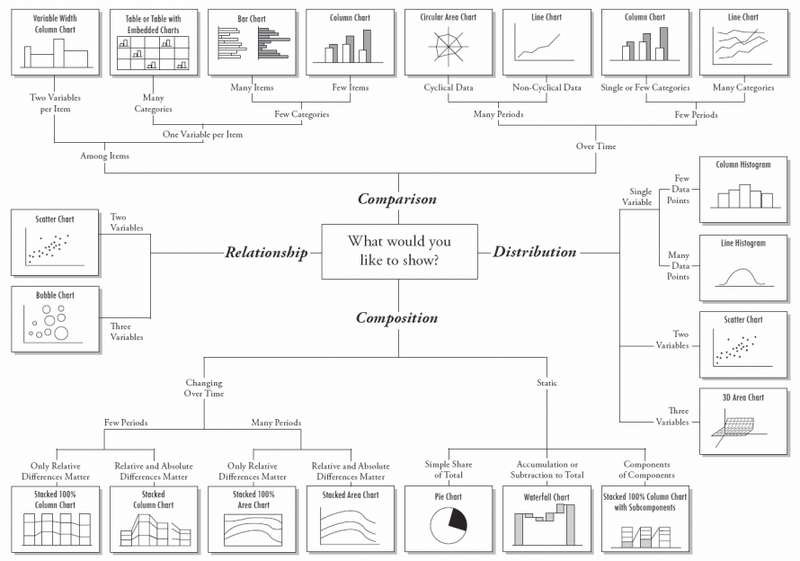 This category is home to many of the most common types of data visualisation. 7. Pie Chart: A pie or circle chart is divided into sectors to illustrate numerical proportion; the arc length and angle of each sector is proportional to the quantity it represents. 8. Histogram: A histogram is a data visualisation that uses rectangles with heights proportional to the count and widths equal to the “bin size” or range of small intervals. 9. Scatter Plot: A scatter plot displays values for two variables for a set of data as a collection of points. Hierarchical data sets are orderings of groups in which larger groups encompass sets of smaller groups. 10. 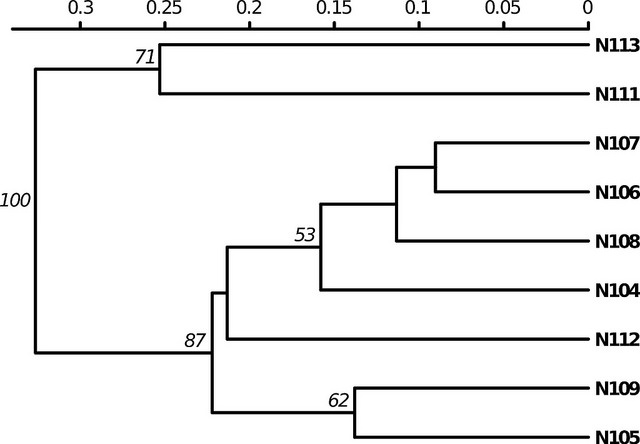 Dendrogram: A dendrogram is a tree diagram used to illustrate an arrangement of clusters produced by hierarchical clustering. 11. 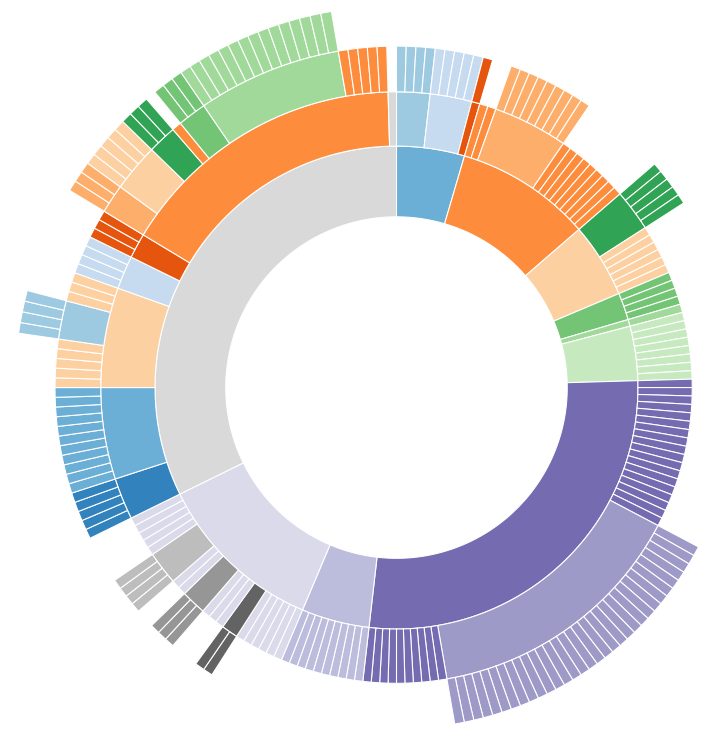 Ring Chart: A ring or sunburst chart is a multilevel pie chart that visualises hierarchical data with concentric circles. 12. Tree Diagram: A tree diagram or tree structure represents the hierarchical nature of a structure in graph form. It can be visually represented from top to bottom or left to right. Network data visualisations show how data sets are related to one another within a network. 13. Alluvial Diagram: An alluvial diagram is a type of flow diagram that represents changes in network structure over time. 14. Node-Link Diagram: A node-link diagram represents nodes as dots and links as line segments to show how a data set is connected. 15. Matrix: A matrix chart or diagram shows the relationship between two, three, or four groups of information and gives information about said relationship. As you can see, there is a plethora of options when it comes to data visualisation, and these common types are only the tip of the iceberg. Choosing the right type of visualisation depends on what you need to show (comparison, distribution, composition, or relationship), how much detail the audience needs, and what information the audience needs in order to be successful. Although the amount of data visualisation options may feel overwhelming, whichever you choose will be much more comprehensible than raw numbers alone. 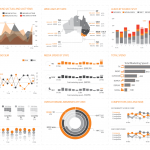 UPDATE – We’ve got a new blog with 8 More Common Types Of Data Visualization. Click the link to read it.